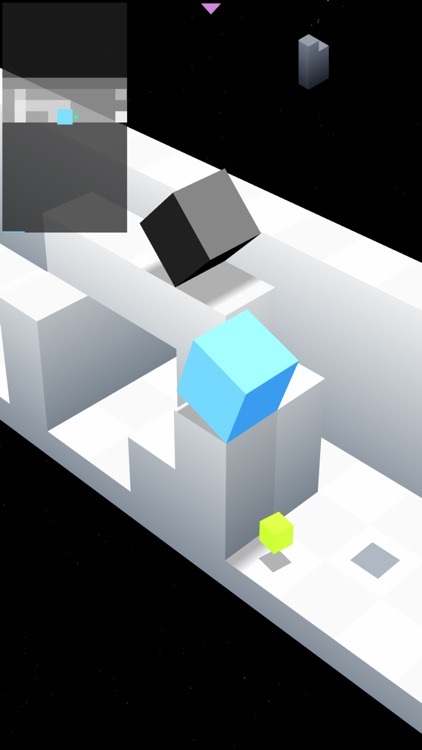 The original game perfectly suited for mobile devices has come to the Apple TV. 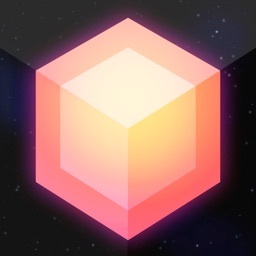 Develop your telekinetic strength by pushing a cube within a geometric universe. 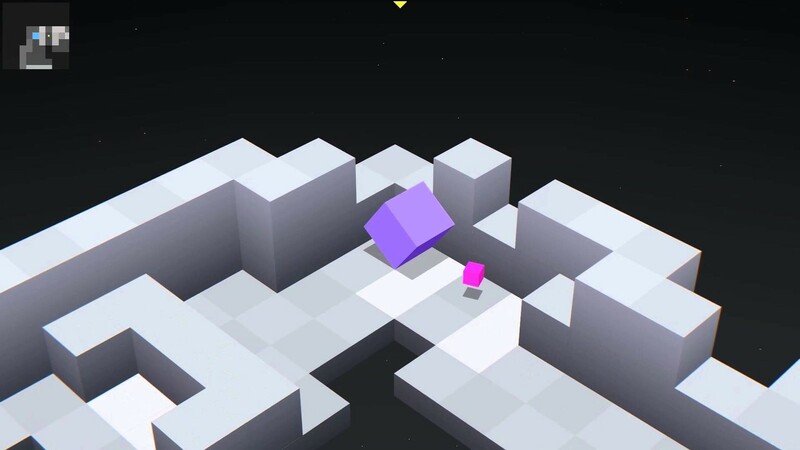 Platforms, enigmas and reflexes combine to make Edge Extended a rich and comprehensive game. 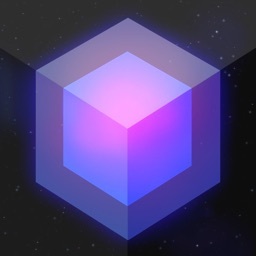 Rotate and push the cube around the puzzle to complete each level. Flip Switches For New Apps. 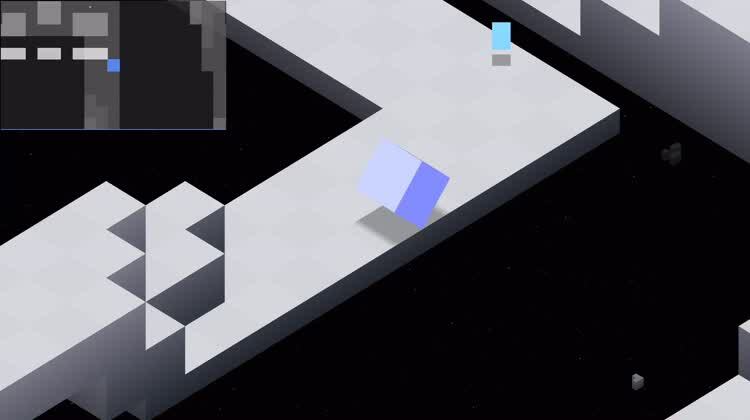 The puzzle platformer elements of Edge Extended revolve around flipping switches to open up all new pathways. All Kinds Of Dangers. There are tons of dangers in the world of Edge Extended. 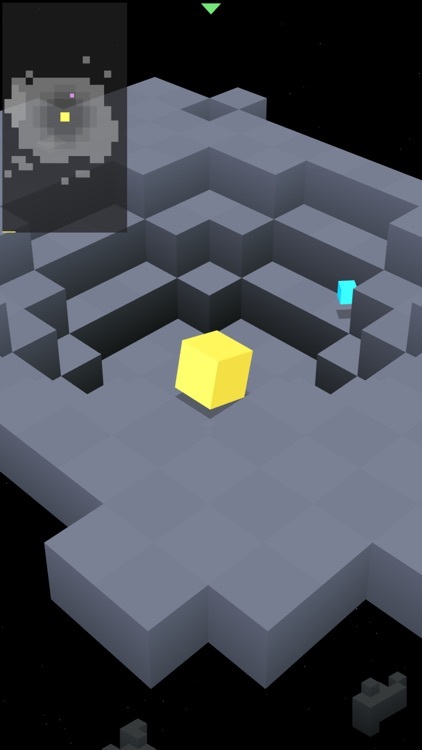 That includes tiles that fall away, and enemy cubes that try to trip you up. 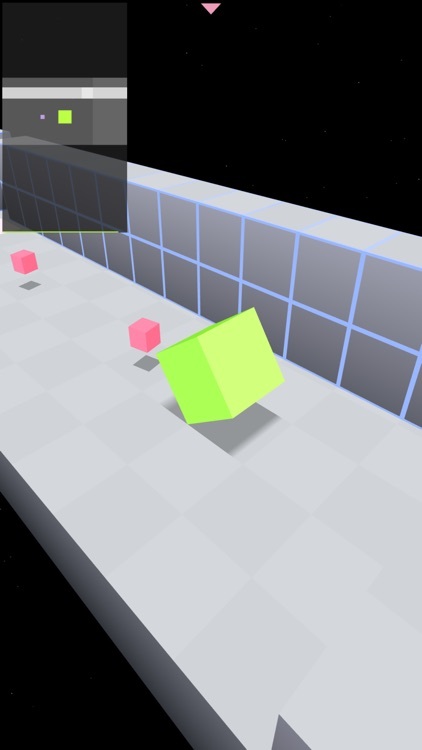 Cube Climbing Action. Swipe and hold on the touch panel of the Apple TV remote to move the cube. 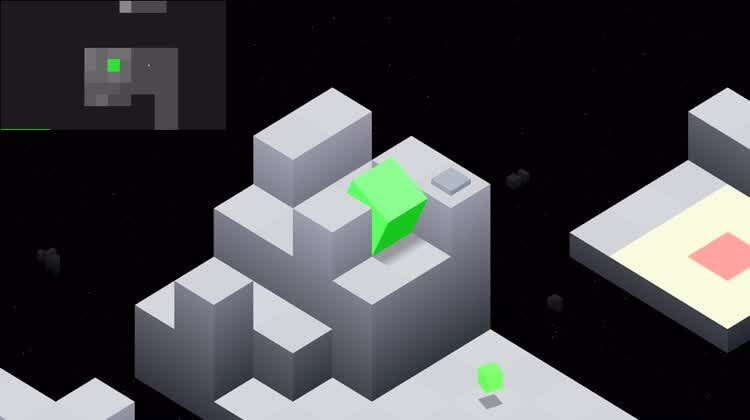 The cube flips on its sides, and you can climb up the cube environment with this set-up. 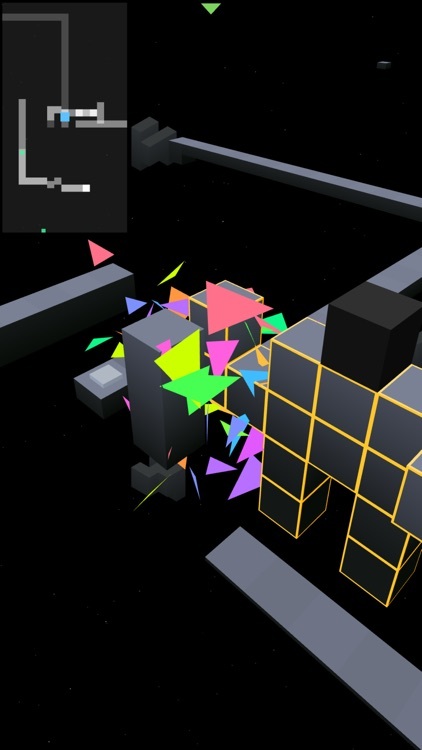 Edge Extended is all about maneuvering a cube around a geometric universe. 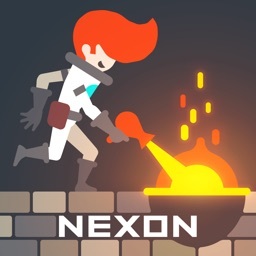 Each level contains various platforms, obstacles, and enigmas that challenge you to hone your reflexes and strategy to complete the puzzle. 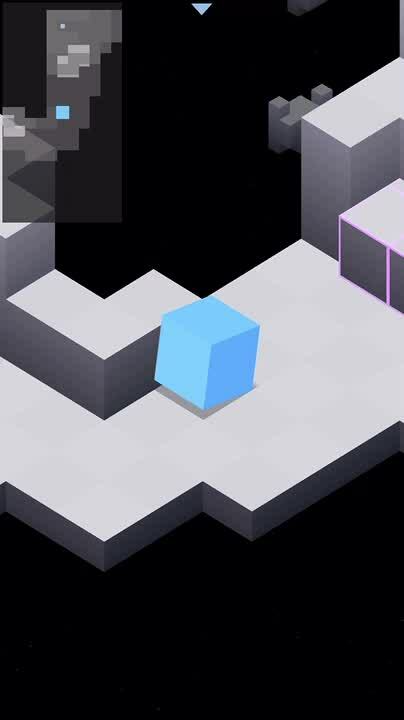 If you get your cube to the end of the puzzle, you can claim your fame. If you fail, though, you have to watch your cube shattered into thousands of pieces. 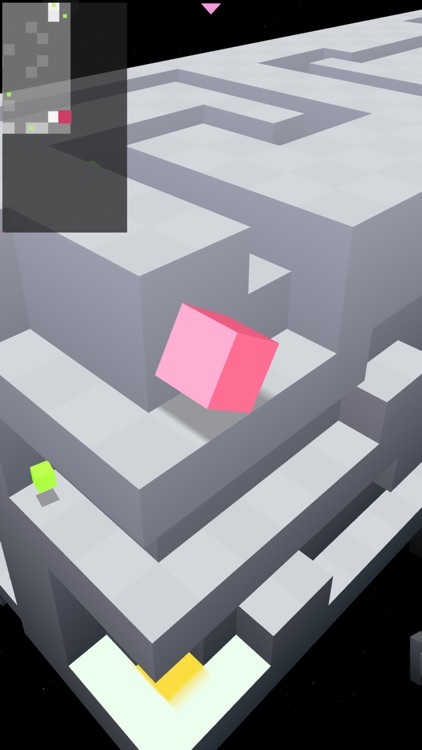 Edge Extended is a challenging game, but it has simple to learn controls. 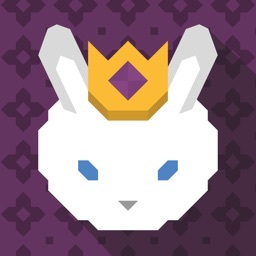 You will develop better reflexes and strategy skills as you progress through the levels. 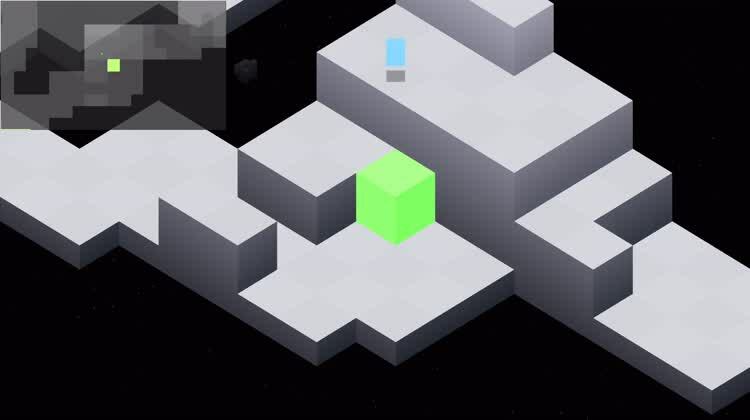 The game includes 48 levels, plus 15 bonus puzzles to keep you coming back for more. 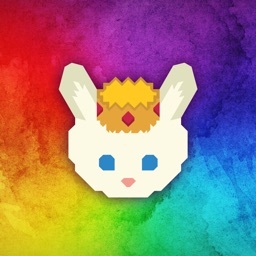 Today’s AGF list includes a puzzle game, a math game, and a children’s entertainment app. 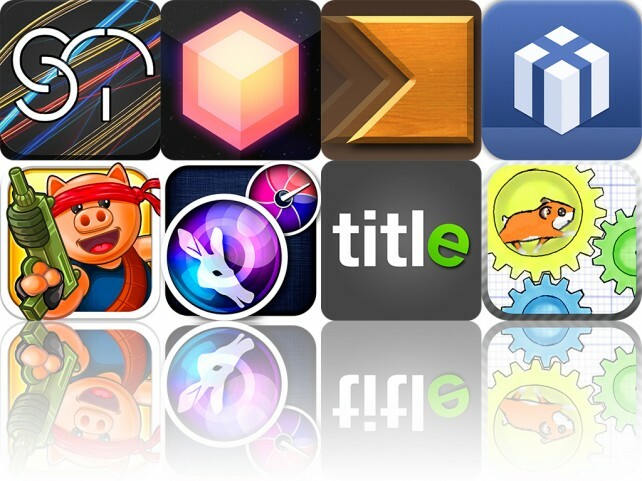 Today's AGF list includes a slick photography app, a popular platform game, and a camera app.